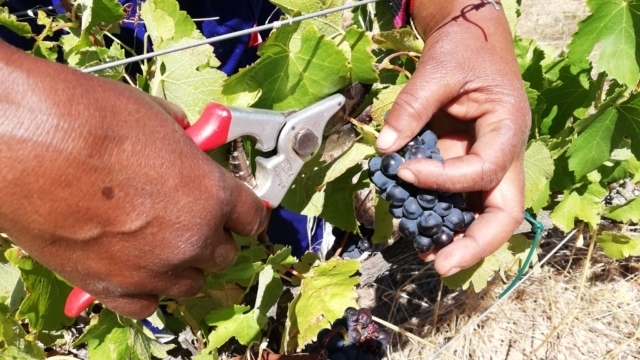 Technology and mechanisation will never be a substitute for passion while making great Shiraz. 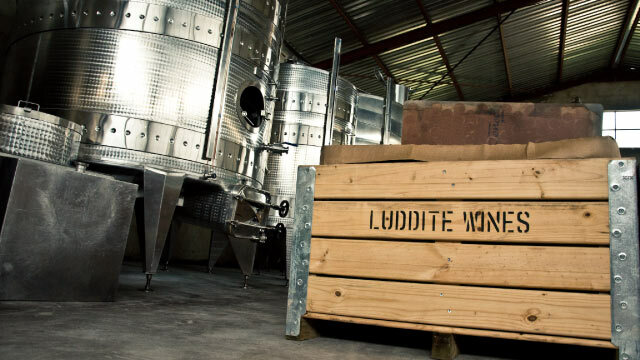 Luddite Wines is a small family winery situated on the Eastern slopes of the Houw Hoek Mountains. 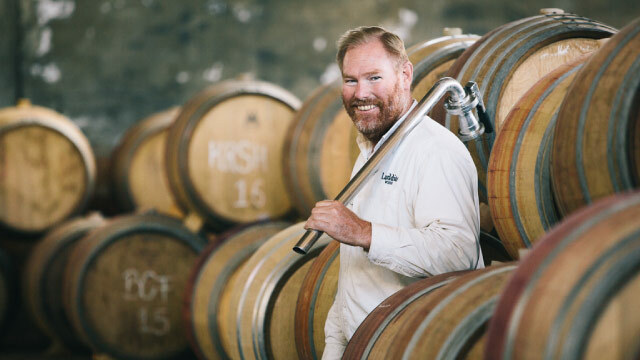 Niels and Penny Verburg started in 1999 with the sole aim of making world class Shiraz. 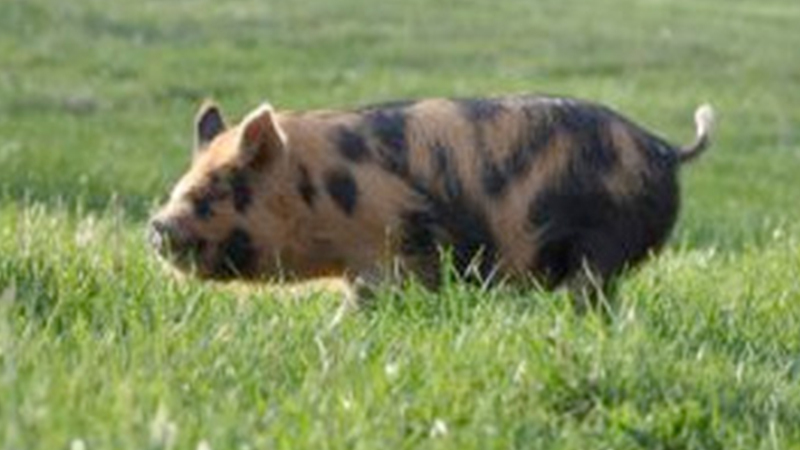 Since then, 8.5ha of vineyards and 480 olive trees have been planted. 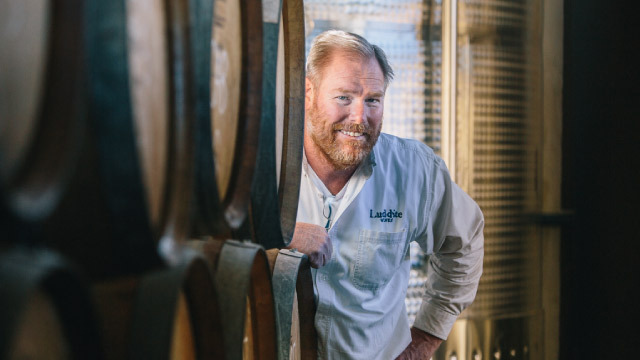 Every effort is made, as the name states, to make wines with minimal interferance and maximum integraty. 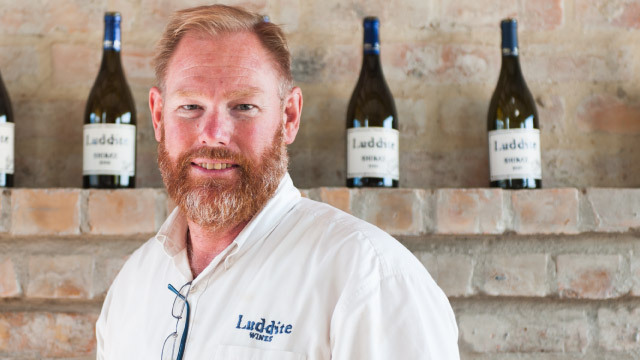 The Luddite Shiraz has since been joined by a Chenin Blanc and the very successful Saboteur White & Red Blends. 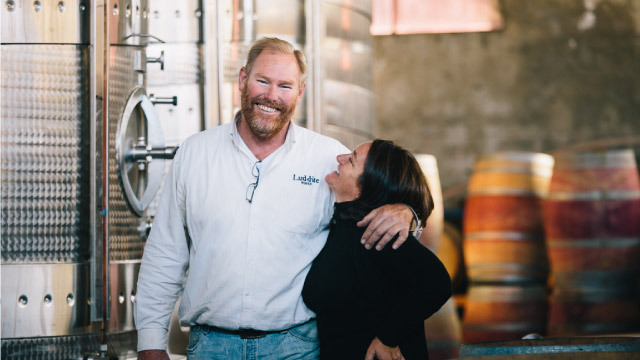 The family tradition continues with their daughter, Alice, joining the winemaking team. This has given the cellar and wines a feminine touch. 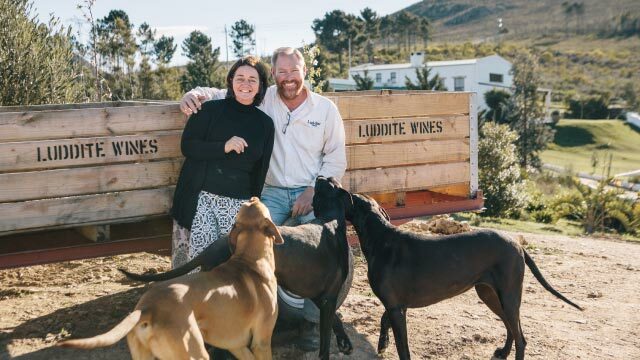 We are one of the few farms where the general public can taste with the owner/winemaker and pick up a bottle of the sort after Luddite Olive Oil.